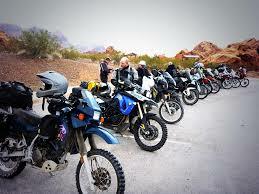 As most of you know, I love God, try to follow the teachings of Jesus and I like motorcycles. Some of you might say it’s a bit more than like, but who’s quibbling. God has gifted me as a fixer of things that help people have an opportunity to start and develop a relationship with God. Maybe a bit weird, but it’s been a great life so far! The idea of God using something like motorcycles to help people get to know Him is not unique. He’s been doing it since He first invented them. But my involvement in the moto / God / relationship arena is less than a decade old. My newest idea is one I want you to pray with me about. Yes, it’s another strange one, but hold your judgement until after praying about it a bit. In the locations of the world where Wycliffe goes to do Bible Translation they help start a National Bible Translation Organisation. A local group of people who take ownership of the project, develop into the leadership and get the job done accurately and as quickly as possible. One of the challenges most of the National Bible Translation Organisations (NBTO’s) face is how to fund themselves. This is a principal challenge the Seed Company was envisioned to meet and they are doing a great job at it. But more help is always needed. 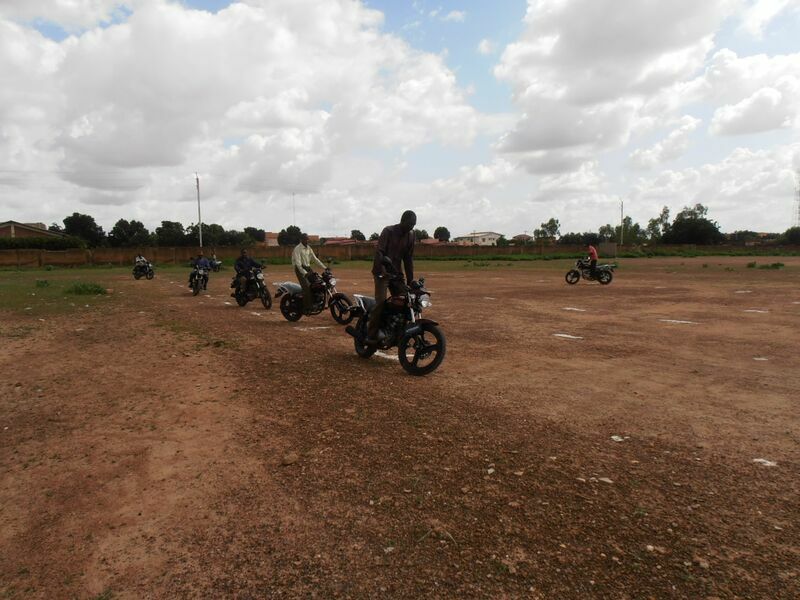 When I went to Cameroon to teach the JAARS Motorcycle Safety and Maintenance course, I learned the NBTO there was looking for additional ways they could generate income above and beyond donations. So this idea # 43….. was conceived. 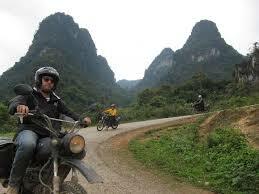 Assist them in the development of a Motorcycle Adventure Tour Company. Now hold your snickering till after you finish reading this. 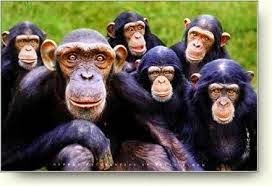 I, (of course) think its a great idea, but I admit there may be some who disagree and they will get back to me. Yes, it is a speciality type program that will require some outside expertise and a lot of start up capital. All of that is well within Gods ability to provide if He so chooses. So, the prayer request is asking God if “I should spend some time developing this idea”. That’s all. 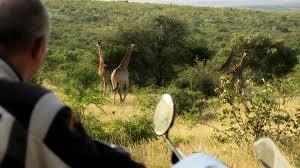 I don’t want to be wasting time working on something I think is a great idea, because helping people, motorcycles and Africa are some of my passions, but shouldn’t be one of my primary objectives. Here is what the idea looks like. Remember, this is a starting point, something to deviate from: The tour company will be fully owned and staffed by the NBTO with outside advisers contracted as needed. The local nationals know the culture, customs and how to get things done in their own country. The NBTO with the advisers will develop the business plan and seek necessary funding to make it a successful venture. They will acquire new good quality 250 cc – 1200 cc duel sport motorcycles from Europe, Asia or the USA, along with maintenance tooling and spare parts. The equipment will be shipped to the NBTO’s location. 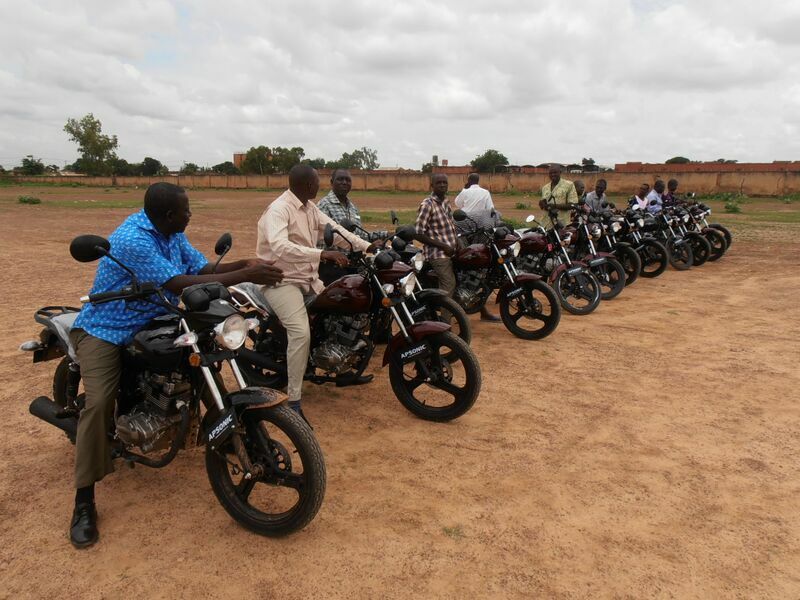 Some of the motorcycles will be assigned to the translators and literacy workers who will in turn be the riding guides for the new tour company. Some of the motorcycles will be carefully preserved and kept as future spare parts and some will be assigned to the tour company for customers to ride. A trailer will be built up locally to haul spare motorcycles, (in case one breaks) tools, camping and personal gear, food and cooking equipment. The NBTO will provide a truck to pull the trailer to accompany and assist each tour. 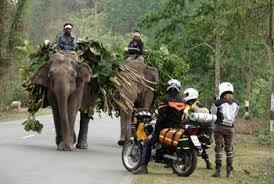 The average daily price people are paying to take these types of tours is $500. A ten day tour would be $5,000. With an average of ten customers per tour the gross income would be $50,000. These are all ball park numbers, just to get one thinking. Thanks for praying. We couldn’t be doing any of this without you, our prayer team. Reblogged this on Jim & Judy's Wycliffe Journey.